There can be a number of reasons that a person that has gone missing. Some people disappear in order to live with a new identity and start over in a new location, while there can also be cases of kidnapping or accidental tragedies such as falling when hiking. Another noted cause behind the disappearances is mental illness. People suffering from certain mental disorders, such as Alzheimer’s, tend to forget their identity and other important details leading to that person becoming lost. The most common practice adopted by loved ones of missing persons is that they contact the police. While it may seem to be the best thing to do at the moment, there are dim chances of this practice reaping fruitful results after the first few days of the investigation. The reason for this is because police generally have so many cases to attend to; thus, the process can be prolonged. Furthermore, it is their daily routine to deal with these cases and they may not take it as seriously and wait for the missing person to come back on their own, particularly if they do not suspect criminal wrongdoing in the case. This is why you need to contact a missing persons private investigator as soon as you realize a loved one is missing. At Specialized Investigations Consultants, we provide missing person investigations services in Miami that will help you find your loved one or give you closure. A missing person investigator pays individualized attention to each case that comes to them as they are not overburdened with a number of other complex cases. This allows them to put all of their focus and concentration on the individual case they are dealing with. This way, they can help to trace the whereabouts of the missing person rather quickly compared with someone who is focused on multiple cases at a given time. 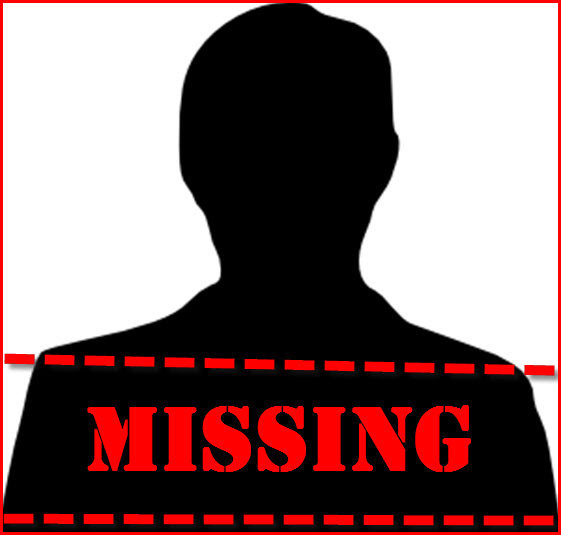 Investigators offering missing person investigation services are generally very knowledgeable and experienced. Due to their vast skillsets, they are aware of certain handy practices and techniques, which they implement to find traces of the disappeared individuals. As stated above, police have generally a lot of cases to deal with; hence, they do not have the capacity to go above and beyond to solve every missing person case. However, with a missing person private investigator, you will not face this issue as we will walk the extra mile to find your loved one. At Specialized Investigations Consultants, we take pride in offering the most reliable Miami missing person private investigation services. No matter what the reason is for your loved one to go missing, our experienced private investigators will dig into the details of the matter and help you find out their whereabouts. Our private investigators are professionally trained to tackle diverse cases of missing persons, even if there is no criminal wrongdoing involved. Whether you want to know about an old ex who you are no longer in touch with or have a sibling who moved out of the home years ago leaving no traces behind, you can contact us and we will do everything in our power to find them. For more information on missing person investigation in Miami services, feel free to contact us today.